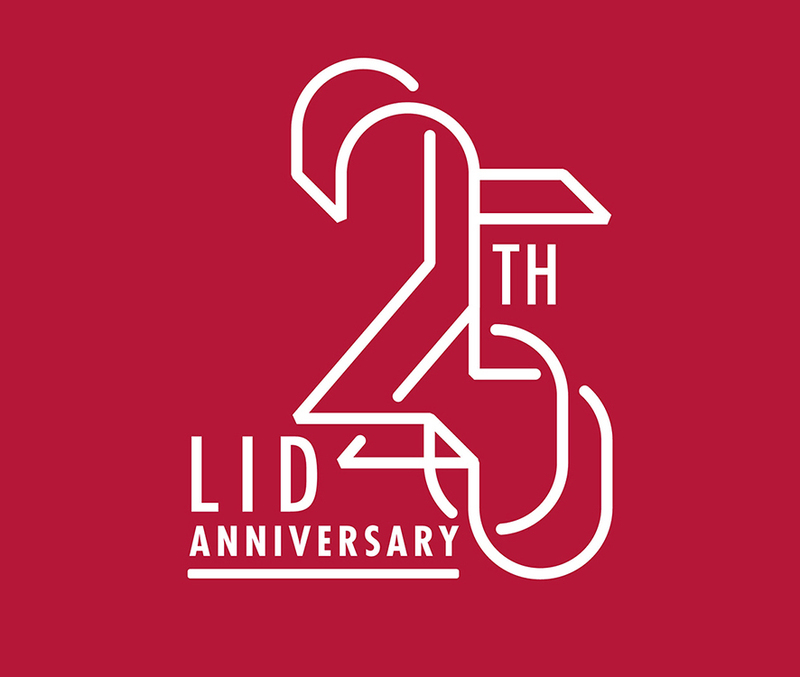 As LID celebrates it’s 25th anniversary this year, LID Radio speaks with founder and CEO, Marcelino Elousa, about how he started out and how the industry has evolved during that time. The first book Marcelino Elousa published was a business dictionary of which he was the author. That was in 1983. He had little experience in publishing at this time, but was passionate about his subject and wanted to help people train themselves. “I didn’t have any idea about preparing a dictionary,” Elousa admits. “I thought it was as simple as having a dinner and inviting each of the distinguished alumni and experts in different industries to choose 200 terms from each industry and then putting them together. Well, this was not the case, because after two months nobody had done anything, including myself, so we needed to find another track. This is a trend LID has continued, having now published 13 dictionaries and become the world leader in specialized business dictionaries. The company officially launched in 1993 when Elousa decided to publish the book of a friend; a business biography of a Spanish industrialist. “I thought that publishing business biographies was the best way to teach people role models, to tell them what they can learn from other people, from their mistakes and experiences,” he explains. This became LID’s second specialism, bringing the stories of many top-level executives, entrepreneurs and companies to the masses. Having established itself as a business dictionary and biography publisher, the company branched out into general management books, bringing new knowledge to its readers. “I want to help people train themselves to become better managers,” says Elousa. “I believe that if the management of companies is better, then the management of any organization will be better, whether it’s a school or a sports club, and then society will be better. It is this aim that has driven LID over the last 25 years and remains at the core of the company today. Elousa credits LID’s success to the people and relationships established worldwide. Not only those that work within the company, but those who have supported the growth of LID into new territories and, of course, the authors. “We have always chosen not to publish books, but to publish people,” Elousa says. By partnering with business experts and thought leaders, LID provides readers with unique insights into a number of sectors and gives them the benefit of personal experience. The company now has over 2,500 authors worldwide, with books translated into more than a dozen languages. While there are more books than ever being published every year, the ways in which we publish, borrow, buy and read have evolved somewhat. 1. The first step is selling physical books online. “Amazon was not the first online book store but of course it has been the most successful,” he said. 3. But it’s not just about eBooks. Looking to the future, Elousa argues a new step is not selling books – eBook or otherwise – but selling an online subscription service where you can read all the books about a certain subject. “In fact I believe downloaded eBooks will disappear in less than 10 years,” he says, referencing the various streaming services for music, television and films now used globally that have greatly reduced the number of individual products being bought by consumers. He predicts that consuming content in this way, and being able to interact with the text by adding virtual notes and comments, will change the way we learn; encouraging discussion, debate and greater knowledge sharing. It is this furthering of knowledge and education that lies at the heart of LID’s ethos. “Sometimes we consider wealth only in financial assets, our houses and so on, but the biggest wealth is in education,” says Elousa. “This is what creates income for the people. That’s why there is more equality in the world than ever because education is more widespread across countries. 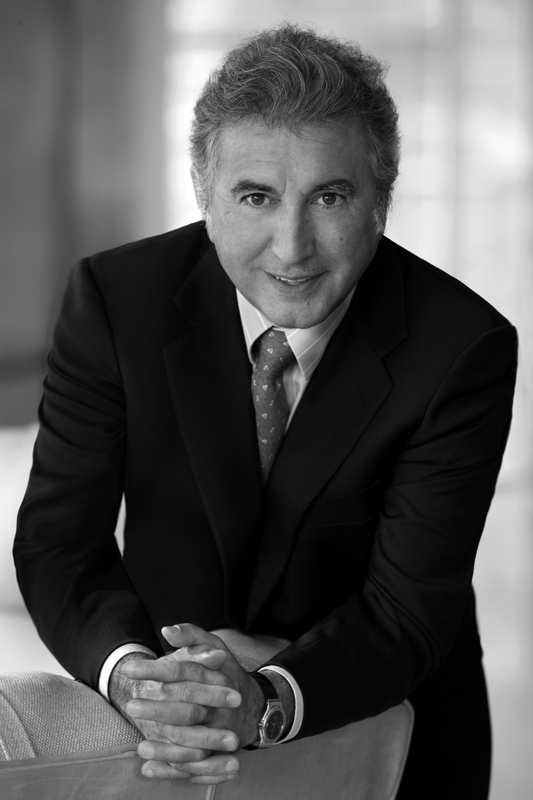 Marcelino Elousa is the Chief Executive Officer of LID. He holds a Bachelor of Business Administration from the Commercial University of Deusto and in Sociology from the Complutense University of Madrid. He is also an MBA and MA in International Economics from Stanford University. He has been CEO of Elosúa, SA, Chairman of the Board of Carbonell y Cía. from Córdoba until 1991 and founder and head of very diverse companies. In the academic field he is the author of numerous professional articles, invited professor in business schools and director of the CAPITAL Dictionary of Economics and Business (León, 1998, 8th ed.) And of the Course of Management of Small and Medium Enterprises in the 21st century ( Madrid, 1999). He founded LID Editorial in 1993 in Madrid. The UK arm LID Publishing was established in London in 2012. To hear more from Marcelino, tune in to this week’s podcast.